Honda is planning on creating a global procurement center in India from where they will export two wheelers or bikes to neighboring countries like Nepal and Bangladesh. This information has been shared by COO of Honda Motor Company at the Tokyo Moto Show 2011 in Japan. Honda sells its two wheelers and scooters in India already manufacturer by HMSI – Honda Motorcycles and Scooter India. The demand of Honda scooter and motorcycles in India is quite good and it is looking at the capacity expansion in coming years in India. If the exports start from India, it will give a boost to the sales of HMSI and will make it financially stronger in the Industry. 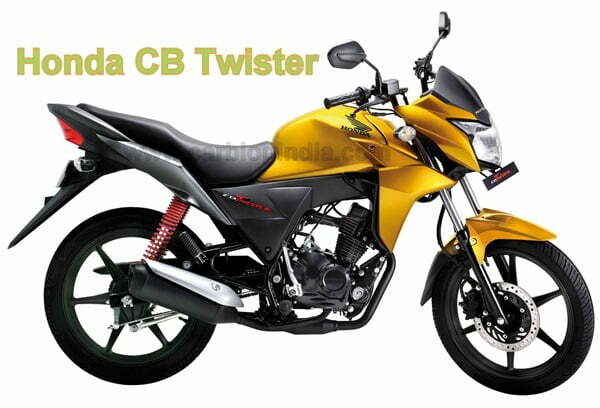 Time and again, Honda India has also expressed it plans to enter the 100 CC commuter bike segment in India to compete with Hero MotoCorp’s Splendor and Bajaj Discover bikes in India. If the export markets are to opens up from Honda India, then it makes the commuter segment products all the more important as the 100 CC Bikes are sold in huge volumes both in India as well as neighboring countries. It will be interesting to see how things shape up in coming years. Stay tuned for more updates by liking our official Facebook Page.